My Unit stills Photography in online magazines! It was great to see my unit still's from two different films used on online articles to promote the films! The first one was from the most recent film I worked on, which was Socks and Robbers the article was in the Burton mail explaining why the crew where at an American diner in Swadlincote, check out the article below to find out more and to see a first look at my photos to accompany the article these photos haven't been released yet so its a sneak peak into the set of Socks and Robbers! 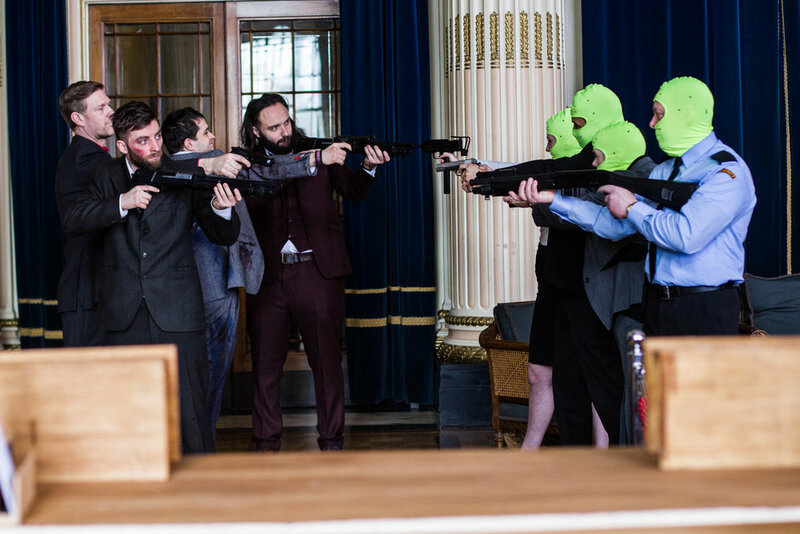 A Unit Still shot of the action in Socks and Robbers! The second article is on the Birmingham Live site about a Kickstater campaign to raise money for a Star Wars short film called Padawan Rising, It's an exciting project with lots of stormtrooper's involved. It was great to work on the trailer and it will be even greater if the funds are raised to make the film, as I will hopefully be the unit stills photographer on that to! See the link below for more information and follow the campaign if you would like to get involved in the film! More Star Wars photos from this film can be seen on the Unit Stills section of my website so got take a look! A behind the scene shot of the cheeky stormtroopers from Padawan Rising! The importance of having unit stills photographers on your film's! 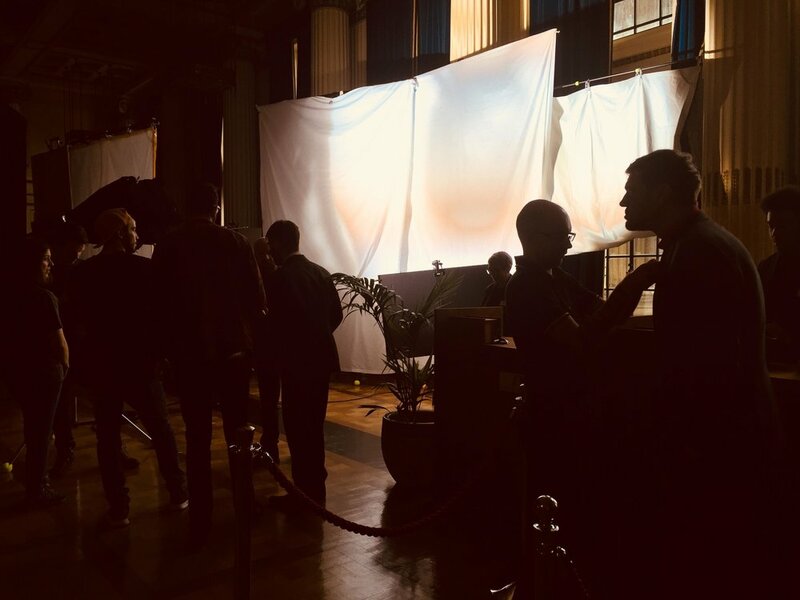 These Articles just go to show how important it is to have Unit Stills/ Behind the scene photography on your films, they are great to show the adventure of your time on set, a good source of publicity and help show the films progression. 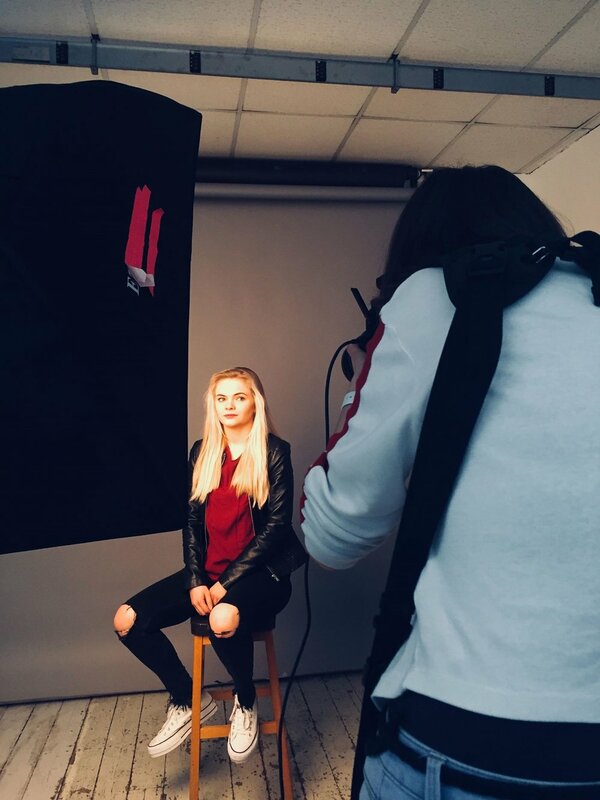 Production stills can also be taken to be used for posters (as seen below for the short film WashClub) and for festival releases to promote your film in the programmes to. 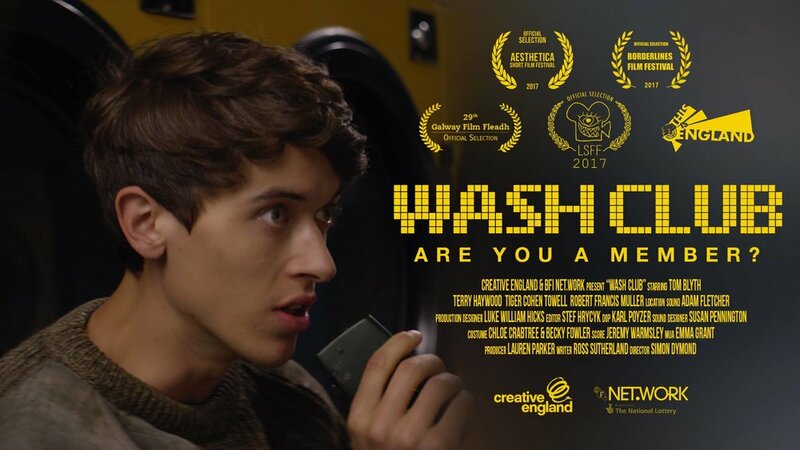 One of my Production stills used as the poster for the short film WashClub!